You are probably wondering why I am featuring a wine piece. I said I wanted to do things different here and this is some of that different. We have been consuming cans of beer, cider and god knows what else all our lives and now we have wine. Shout out to Frank Reynolds and his innovations. We can now sneak our favorite grape drinks into movie theaters, take them on hikes, the possibilities are endless. There is a lot of canned wine out there but here are a few brands I have been drinking over the past few months. 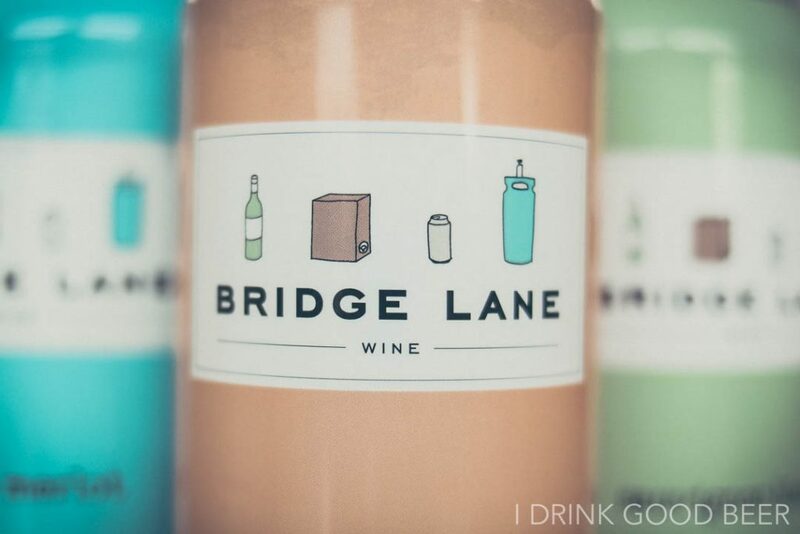 Bridge Lane – Lieb Cellars brand, Bridge Lane is one of my favorites. 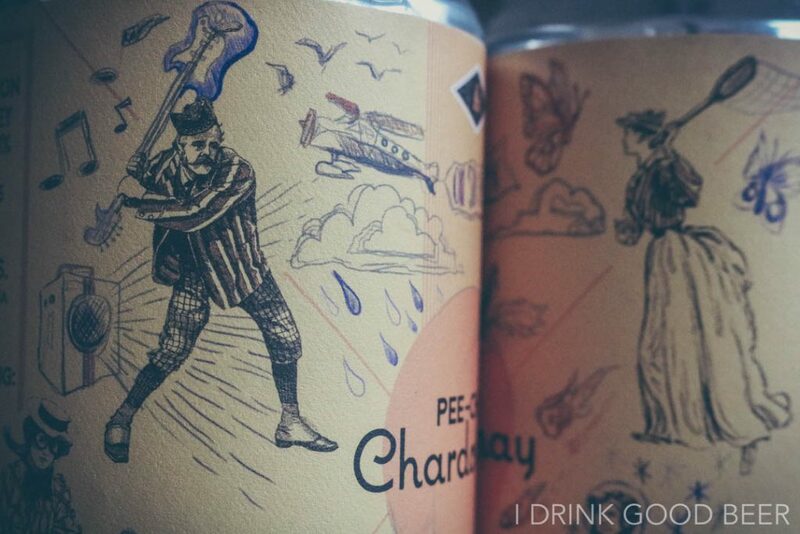 They currently are the only winery on Long Island canning and have 5 skus altogether. No matter what wine taste you may have, they have something for everyone. Speaking of Long Island. You can’t not mention Wolffer. 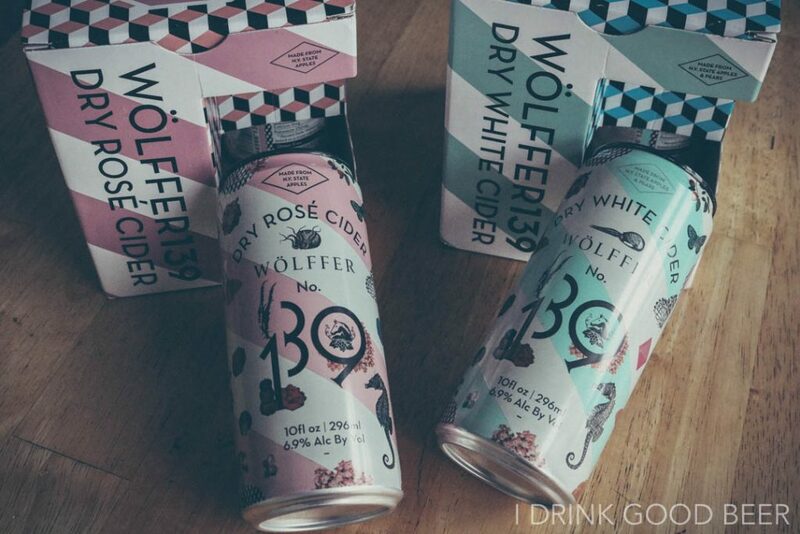 Although this is not wine I had to mention their Rose and White ciders as they are refreshing and have some of the coolest packaging ever. Fingers crossed we see their Rose in cans down the road. 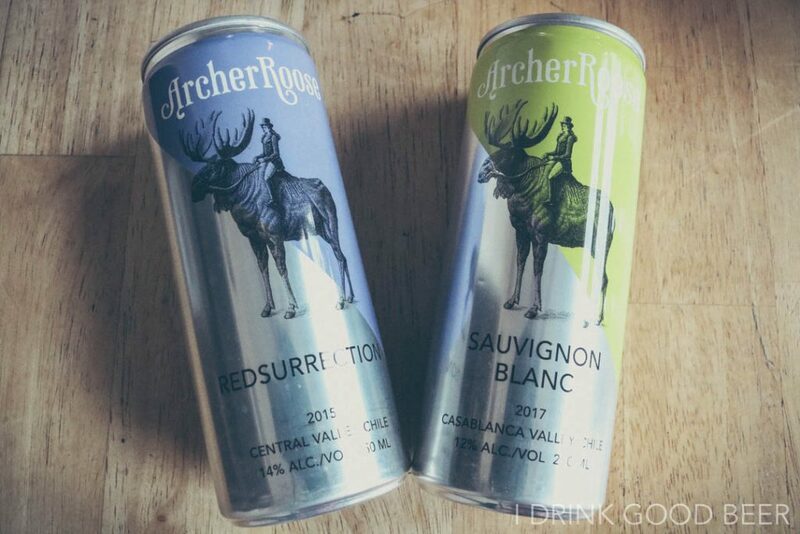 Archer Roose – These are some of my favorite cans as well. 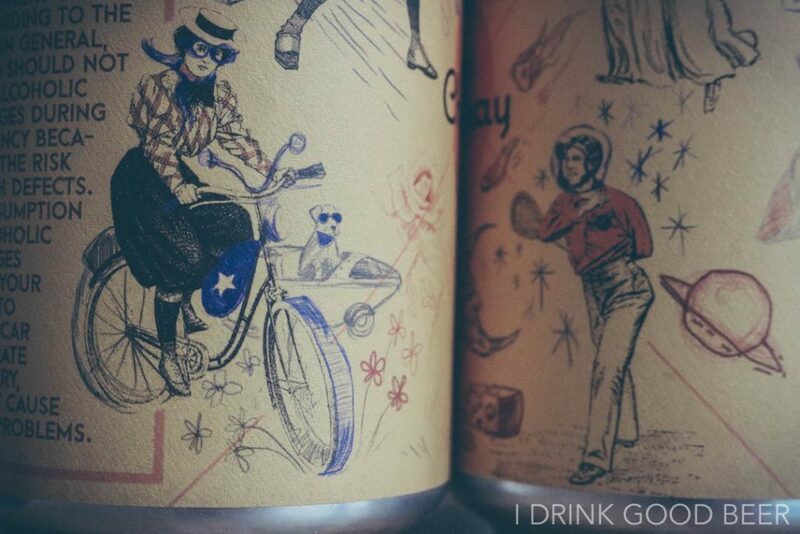 Bringing in wine from around the world, Archer Roose has taken canned wine to the next level. Where most are hitting the market seasonally. They will keep the wine flowing year round with a variety of skus. 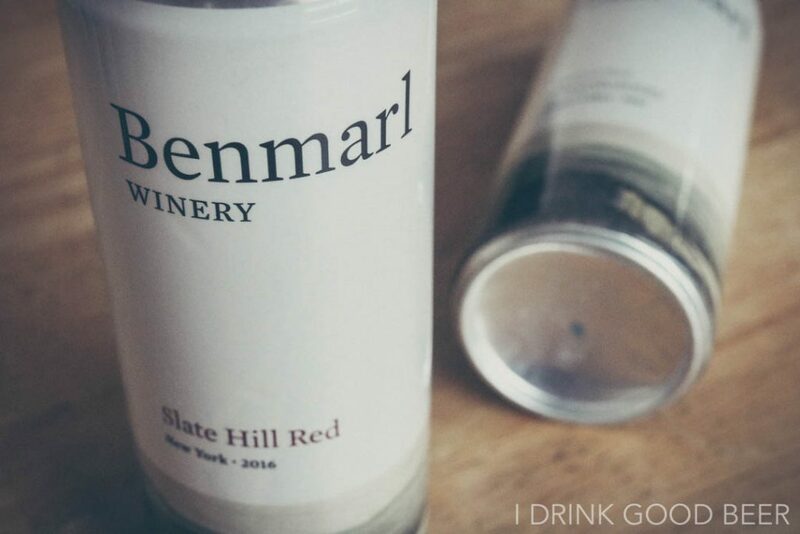 Benmarl Winery – Americas oldest vineyard is early to the game of canning wine in New York state, rolling out 3 brands immediately and has big plans for 2019. Villa Bellangelo – Branching off from his standard wines. 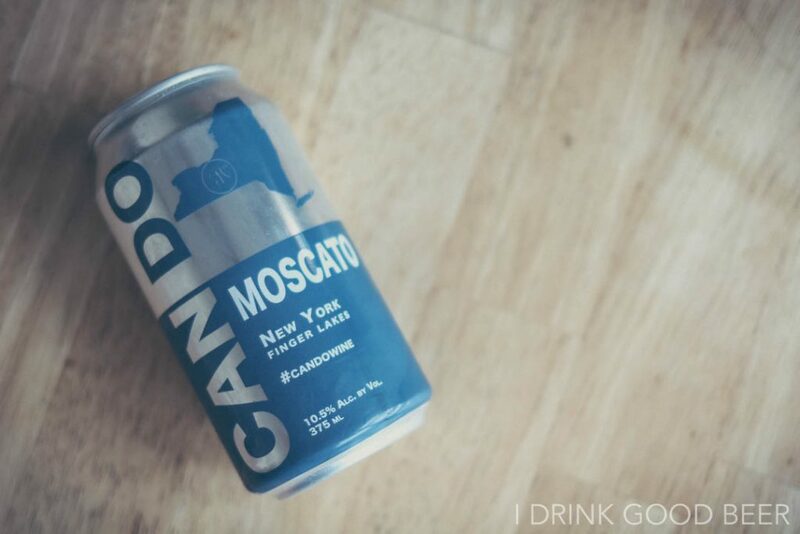 Co-Owner, Chris Missick started a completely new brand and is the first Finger Lakes Winery to can in the history of the area. Lakewood – Not too far down the road on Seneca Lake. 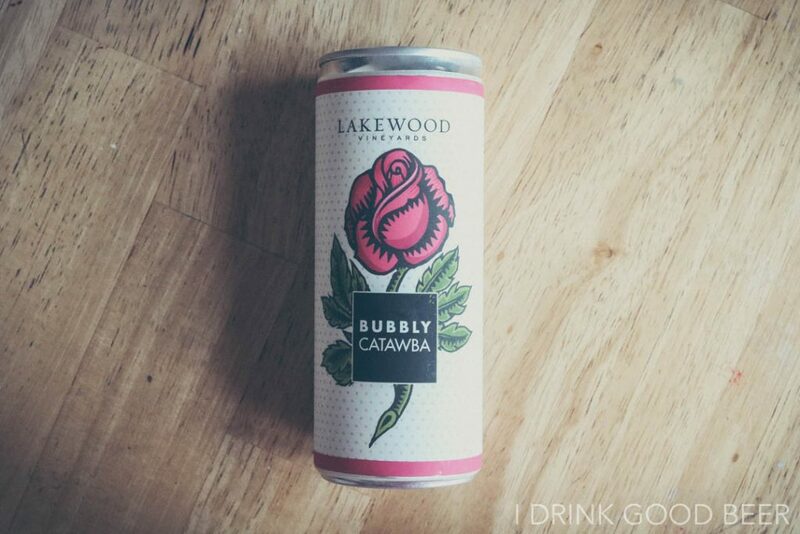 Lakewood Vineyards rolled out their sparkling Rose with plans for other projects in the near future. 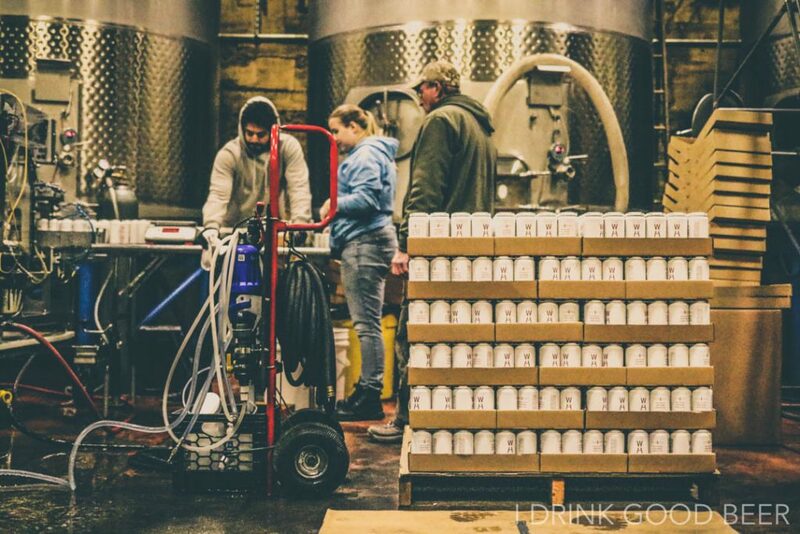 Shelburne Vineyard – Another alpine Winery that has just did their second round of canning is Shelburne Vineyards. 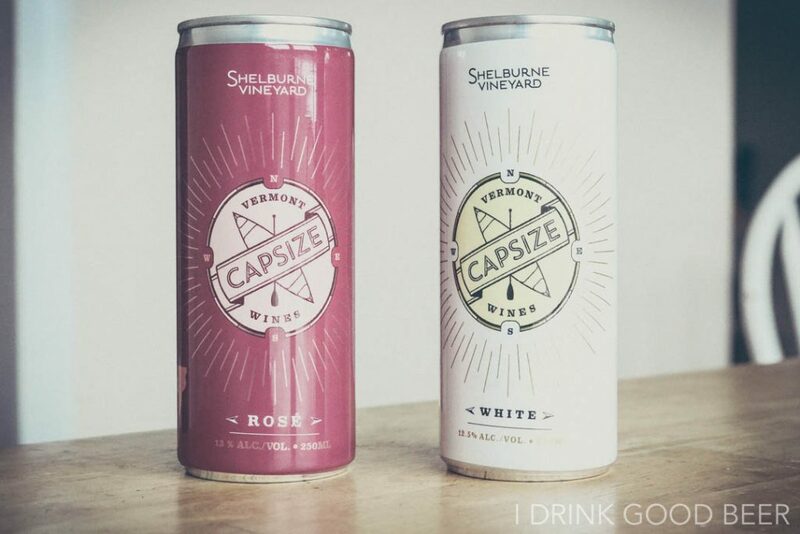 With great success on their capsize white they added their rose cans to the mix this year. Both can be purchased here. 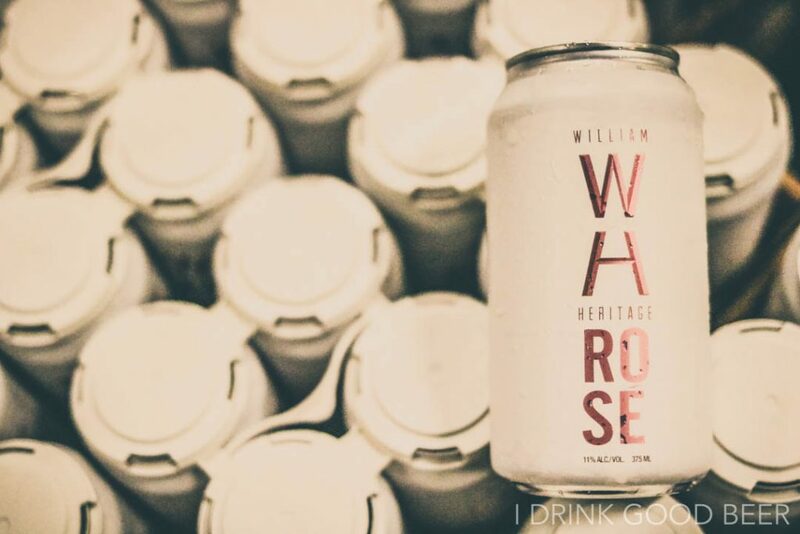 William Heritage – I was on hand for the canning of this one and it was a pleasure to be onsite for NJ’s first canned wine. 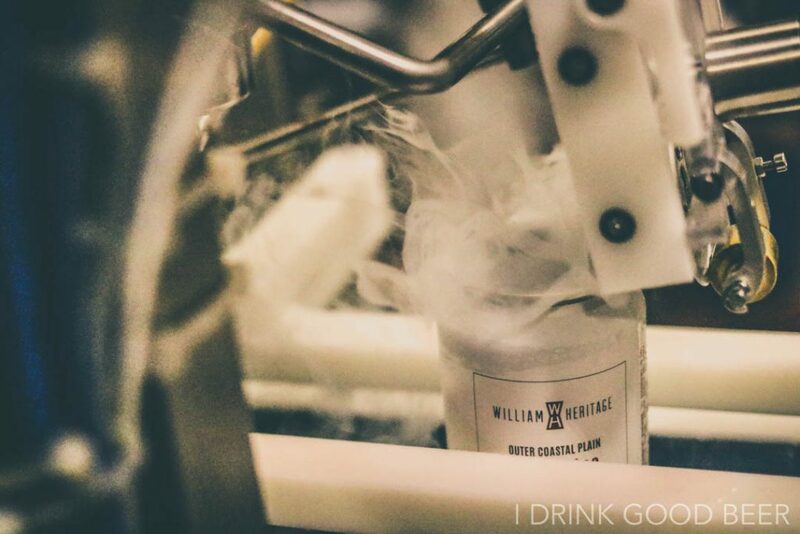 The folks at William Heritage have always been ahead of the curve. Their Rose is spectacular and a great wine for any season. Alloy Wine Works – I have been following Field Recordings and Alloy Wine Works for a while now. 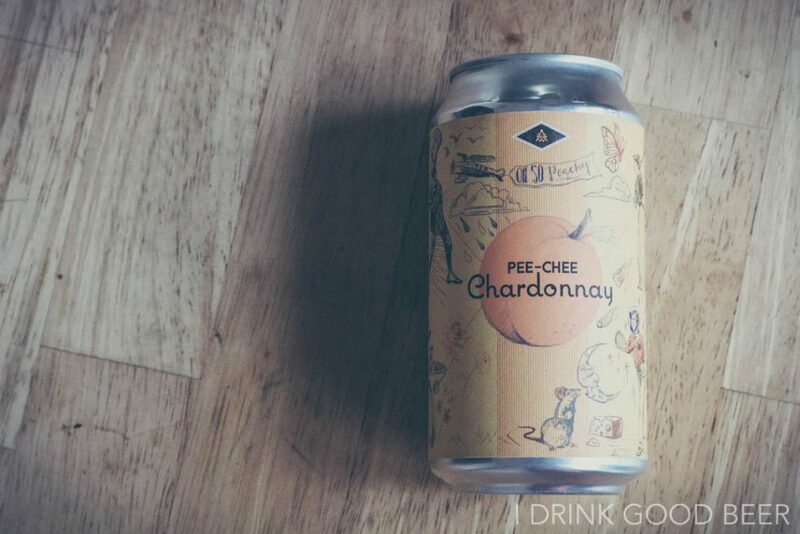 The wines always seem interesting and they are for certain the most unique canned wines out there. I have had dry hopped wines from them, reds with coffee and most recently this Chardonnay. Fermented on peaches this wine screams summer but can find its place in anywhere. Especially with dessert. Buy it online here and thank me later. West and Wilder – Not too familiar with this company but damn was it a good purchase right off the shelf. 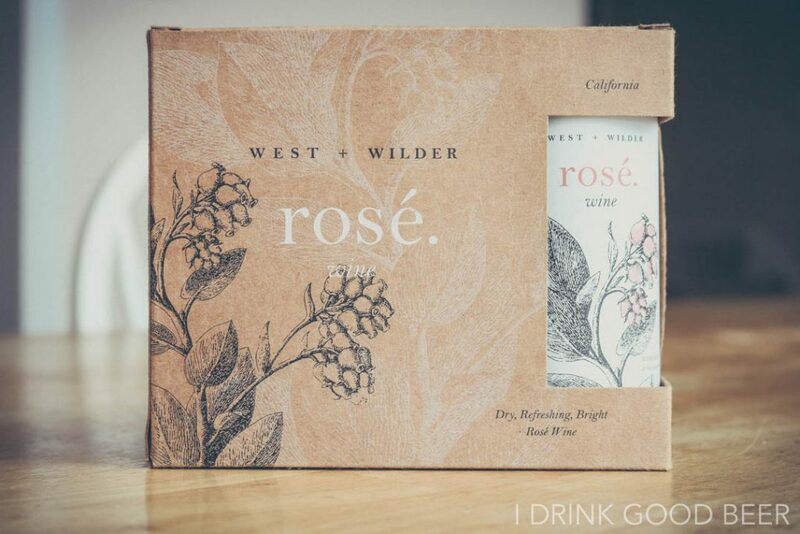 Neat packaging with a quality Rose to back it up. 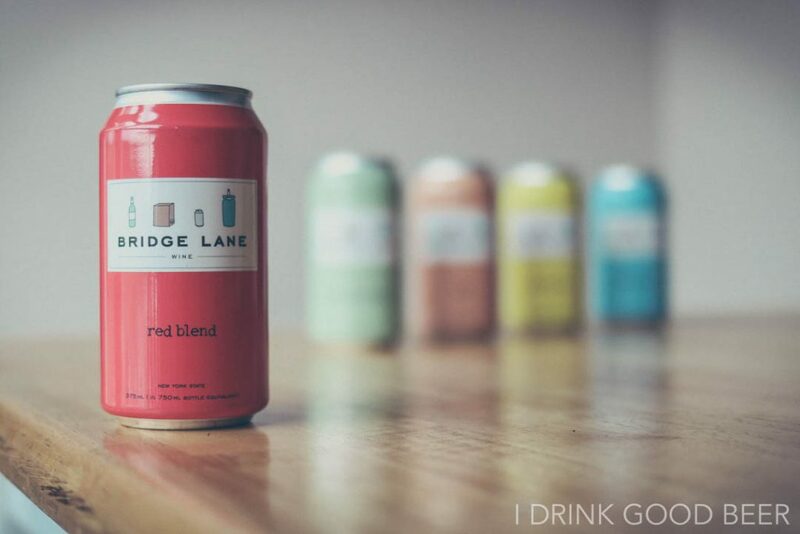 All I can say is get out there and start trying some canned wine.